This article is 2518 days old. 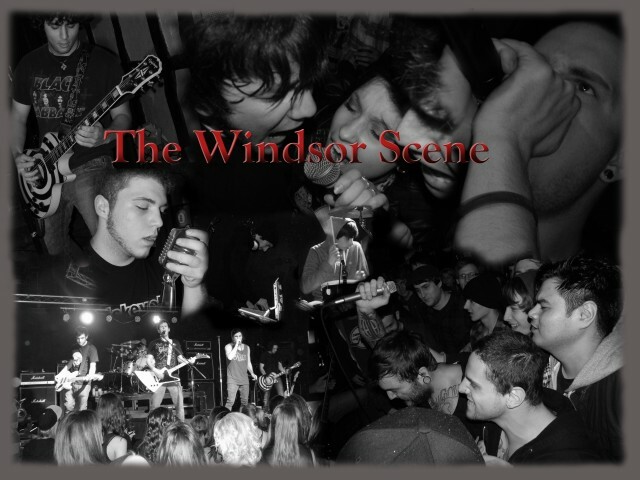 We’ll be doing some time-travelling this week as The Windsor Scene revisits some old interviews. For just over a year now we’ve been conducting interviews with bands; local, out of town, any genre, in studio or at the venue, with live performances, or recordings of their work, we’ve done plenty of different things. So over the next two weeks, we’ll be looking back at some of our favourites. This week is part one, and we’ll be hearing from Johnny West, The Nefidovs, Five Alarm Funk, and The Hypnotics, just to name a few. So tune in this Wednesday, May 30th between 5 and 6:30 pm for the chance to hear some re-caps of one-of-a-kind interviews, only on CJAM 99.1 FM.